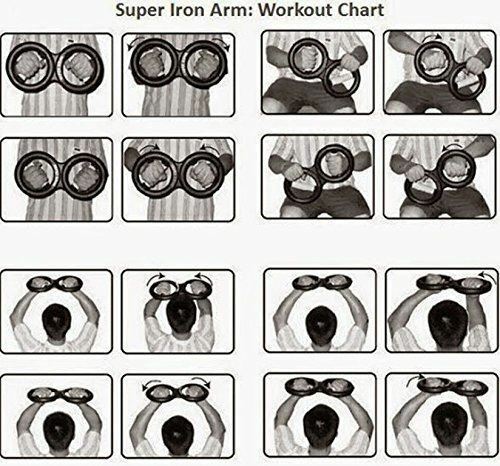 Just grab and turn for a total forearm workout. Explosive results for martial arts and fitness. Rotating forearm grips. Works flexor, extensor and rotational forearm muscles. Develop and strengthen lower arm muscles fast with rotating resistance coils. Lightweight, compact and portable. Suitable for different fitness levels. 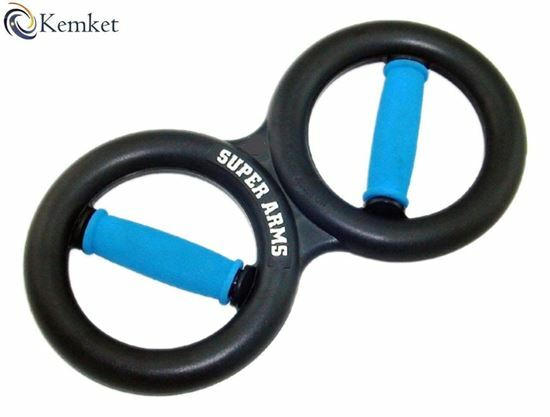 Rotating Forearm Grips. 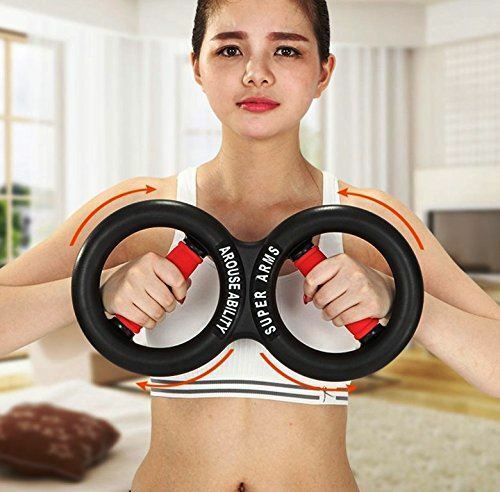 Great for people who need better arm strength. Works Flexor, Extensor and Rotational Forearm Muscles. 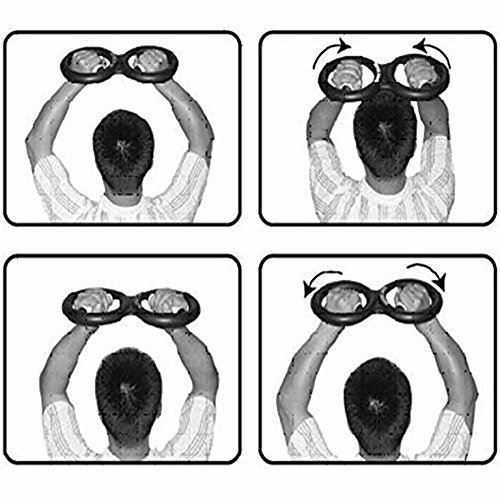 Training your wrist, forearm, upper arm, elbow joint and finger strength. 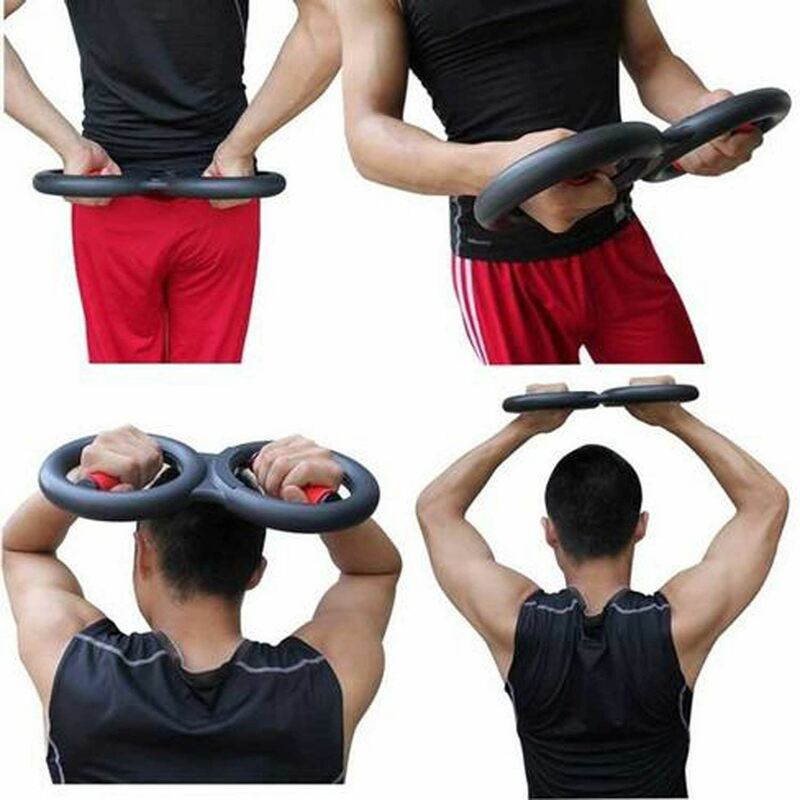 * Develop & Stregthen Lower Arm Muscles Fast With Rotating Resistance Coils. Also effective in training bicep, triceps, back and chest muscles. Lightweight, compact and portable Just Grab & Turn for a total forearm workout!